Here?s new hot proof mascara that resists most extreme conditions. 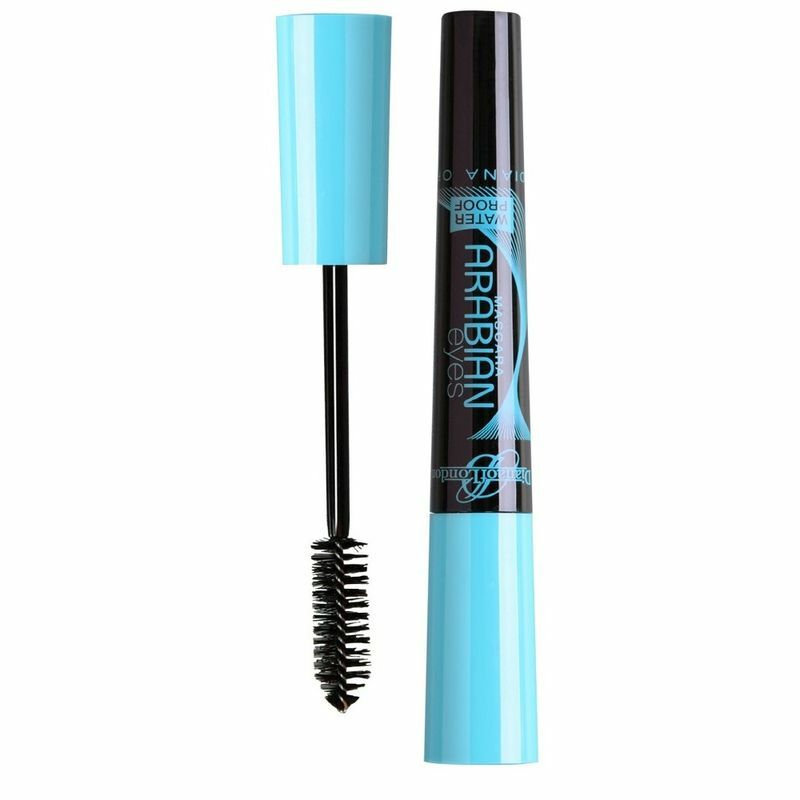 The Diana Arabian Eyes Mascara perfectly coats lashes and builds extreme length and volume in just few strokes. It consists of Monoi Butter that helps improve appearance of lashes, while the Omega-6 help maintain their integrity. Resists under the most extreme conditions. Mega brush perfectly coats lashes and builds extreme length & volume in just a few strokes. No feathering, clumping or bleeding. It consists of Monoi Butter that helps to improve lashes appearance and Omega-6 that may help maintenance of the integrity of lashes. Explore the entire range of Mascara available on Nykaa. 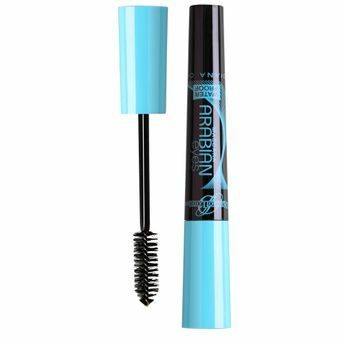 Shop more Diana Of London products here.You can browse through the complete world of Diana Of London Mascara .